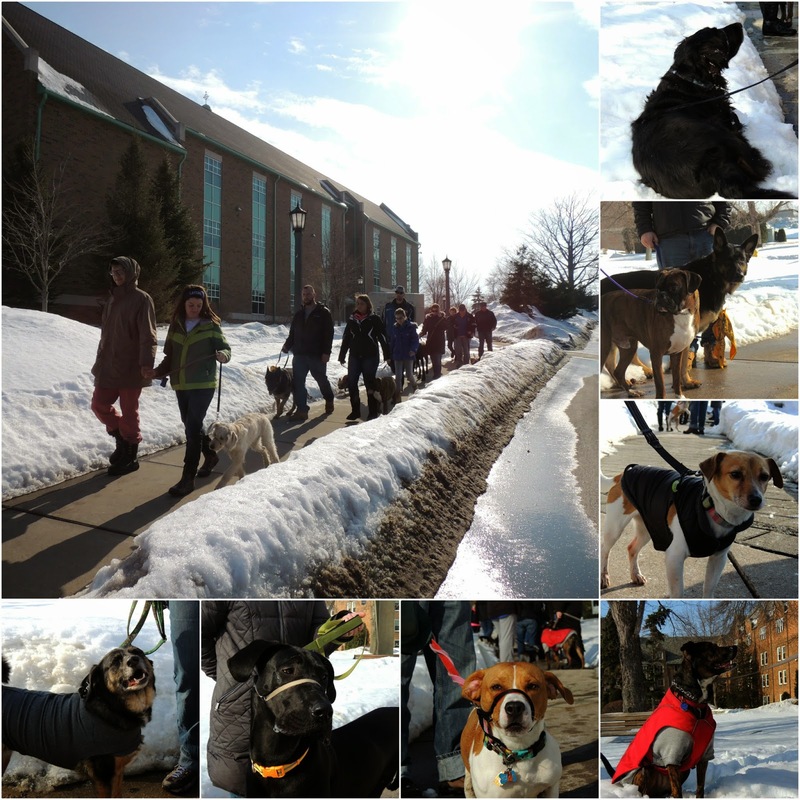 It was a balmy 37 degrees yesterday for our Pack of Erie Dogs walk! We are so glad that the weather finally seems to be breaking. We heard from more than one of our members how great it is to finally be able to get out of the house and not be miserably cold. When Spring does finally show her face this year, our pack members will be ready -- we've been training all winter long. 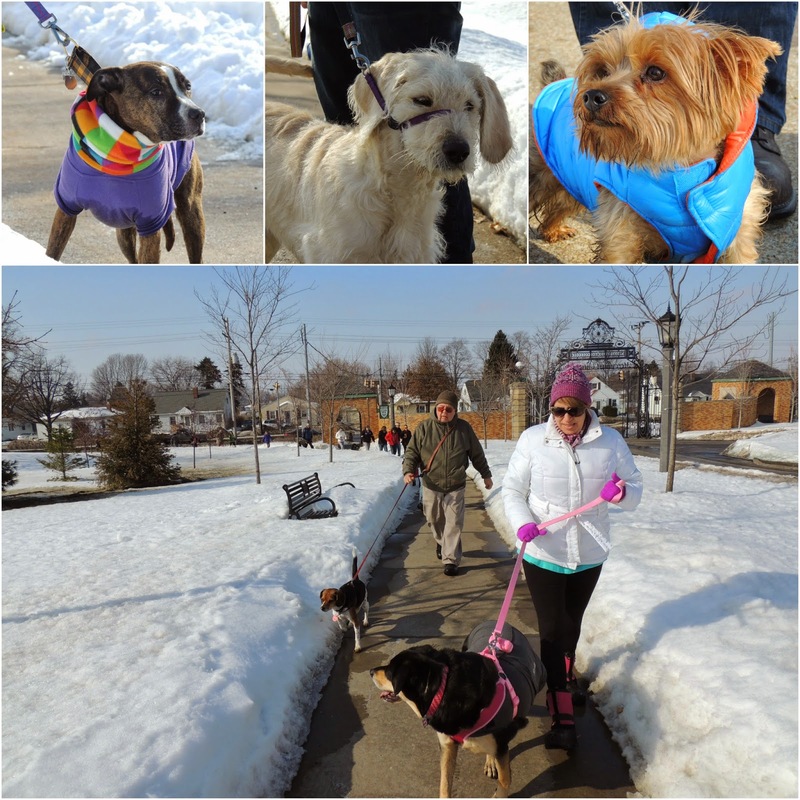 Has anyone else's walks been impacted by the sub-zero temps? Who else is excited to get out of the house? 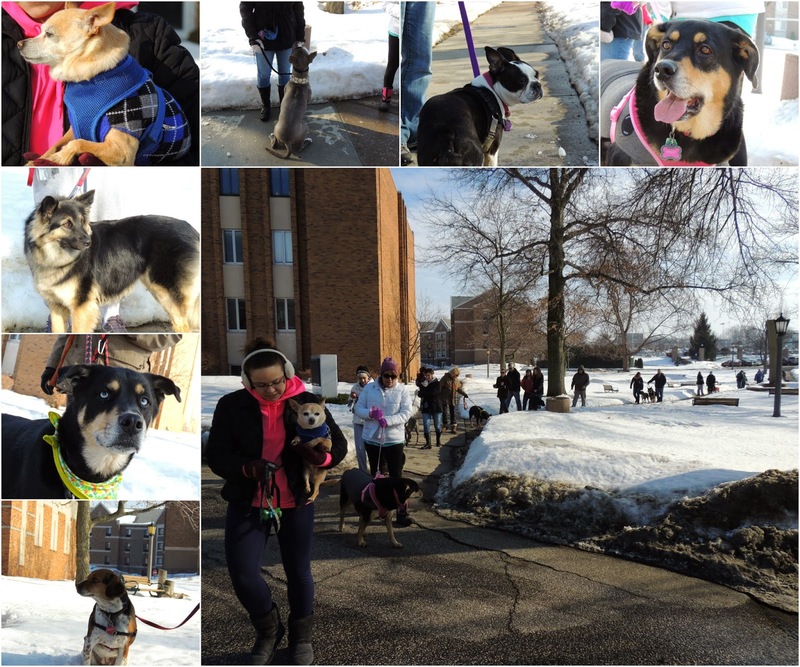 It was so nice to be able to join the Pack walk without freezing!! Looking forward to great weather and many more walks! So true!! I actually took Tess for a walk this week without a winter coat in the daylight! It was amazing! Our weather is so much better than it has been the past few weeks and we're enjoying our time outside again.